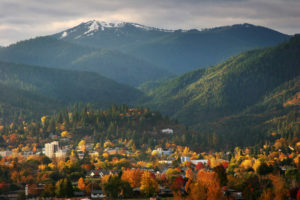 Known primarily for the Oregon Shakespeare Festival, Ashland, Oregon is a booming town of vibrant culture, plentiful recreation, friendly residents, and breathtaking natural beauty. Rushing rivers, rolling hills, and majestic mountain views provide a picturesque backdrop to the city’s numerous festivities and community events. 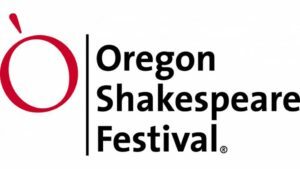 Winter in Ashland brings holiday celebrations and the start of the renowned Oregon Shakespeare Festival, an 11-play festival that generally runs from February to November. In the spring, the city hosts its annual film festival. Summer rings out with the annual music festival. Wine tastings, culinary festivals, and Halloween and Thanksgiving celebrations are scattered throughout the fall. Additional events, including many live music events, are held throughout the year. 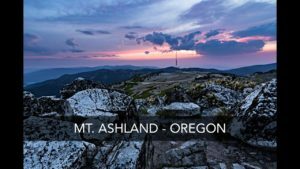 Ashland also is home to a nature center, a golf course, a state-of-the-art interactive science museum, two microbreweries, several wineries, an organic distillery, and more than 80 restaurants. The Open Range at The Pinehurst Inn, Morning Glory, Amuse and Agave Taco are just a few of the city’s popular eateries. Approximately 20,078 people call the city home. Houses for sale in Ashland include gorgeous multi-level homes on wooded lots, medium-sized contemporary houses, and amenity-rich remodels bordering Bear Creek. Large parcels of undeveloped land are also available.